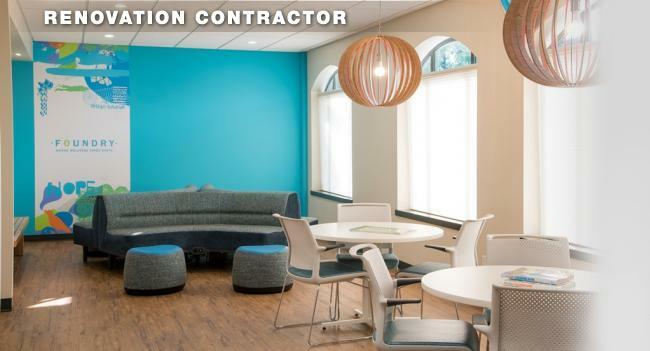 2 Hills Renovation Contractor has been providing high-quality commercial and residential renovation services to the Campbell River area for over 10 years. 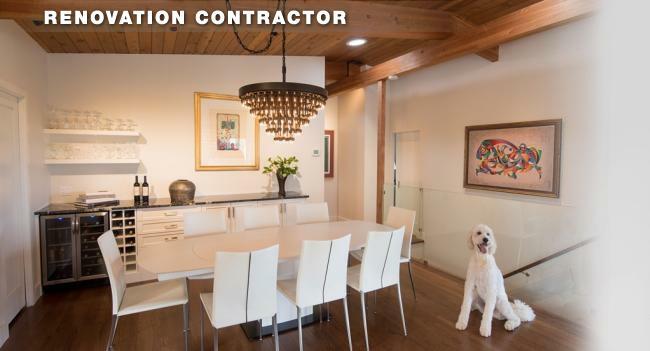 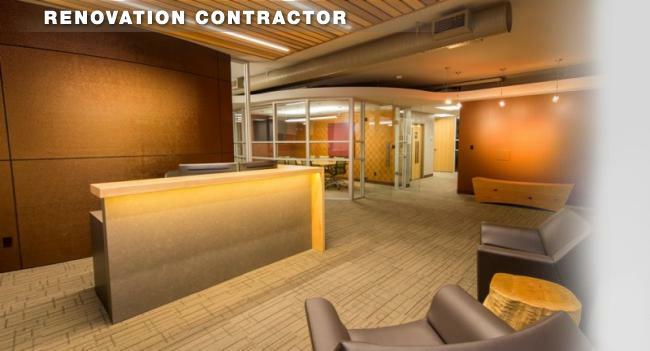 General Contractor, Steve Hills, has been involved with renovations in the area for the past 25 years. 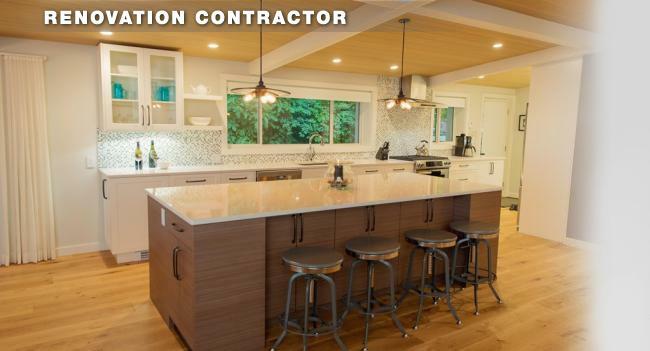 We are small renovation company with personalized customer service and big results. 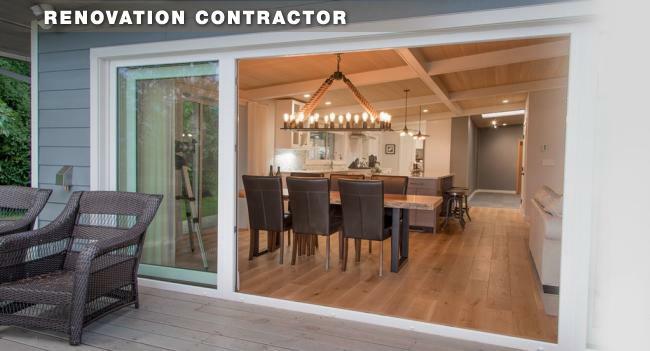 Our business has been built on referrals and a reputation for quality workmanship and superior customer service. 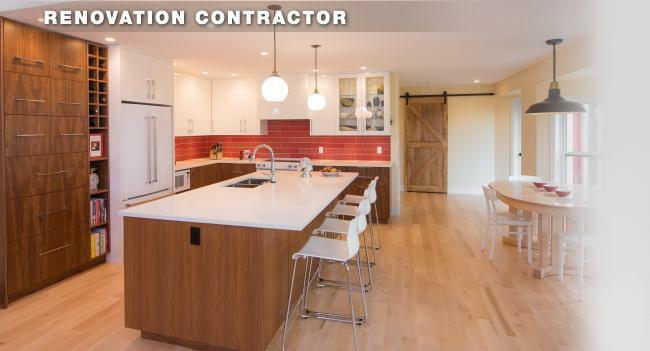 2 Hills Renovations is fully licensed, insured and covered by WCB.